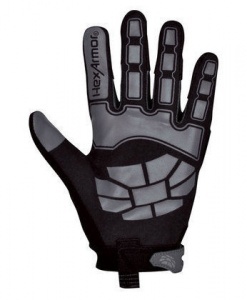 The HexArmor Chrome Series 4023 360 Degree Cut Resistant Gloves offers 360 degree cut resistance to the user. The entire hand is protected by these high quality safety gloves providing confidence in the ability to complete tasks safely. 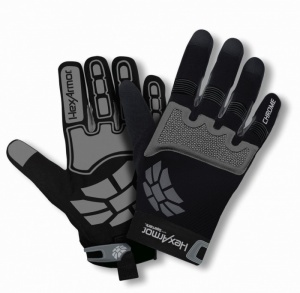 The HexArmor Chrome Series 4023 360 Degree Cut Resistant Gloves are designed with a synthetic leather palm which enhances grip capability in both dry and light oil applications. 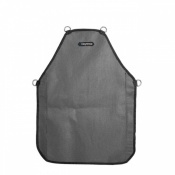 This also serves to increase dexterity to utilise tools and equipment. 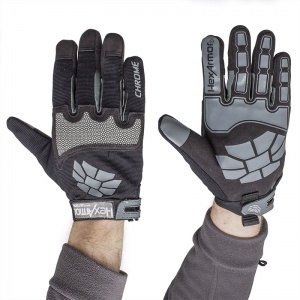 These cut resistant gloves are the perfect solution to any tasks demanding reliable high levels of protection and grip. 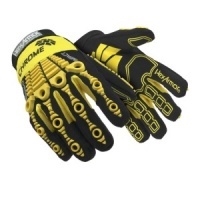 Made with SuperFabric brand material for the highest cut resistance available on the market, these safety gloves attain EN 388 Cut Level 5. 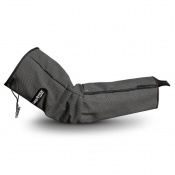 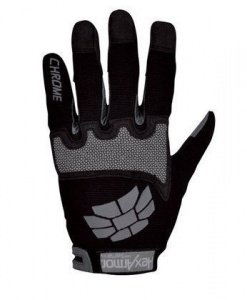 Level 5 cut resistance to the entire hand provided by a 360 degree protection design.